After the successful release of Hitman: Go earlier this year, Square Enix Montreal has announced an additional mobile expansion of the Hitman franchise on mobile devices and tablets. Hitman: Sniper will focus on the “subtlety of execution,” as players complete scenario-driven contracts, each with an ample amount of replayability. In each level of Hitman: Sniper, players will be encouraged to interact with and manipulate their environments. Unlike Hitman: Go, which played as a turn-based strategy and puzzle title, Hitman: Sniper will see players observing complete environments through the scope of a sniper rifle. Levels will be filled with guards and targets to eliminate for each contract, and players will be presented with specific challenges to complete in each stage. These challenges have associated leaderboards, so friends can challenge each others’ skills. 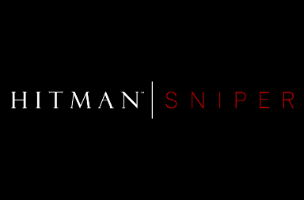 Hitman: Sniper will be free-to-play, and is set for release later this year. Meanwhile, Hitman: Go is gearing up for release on Android devices.